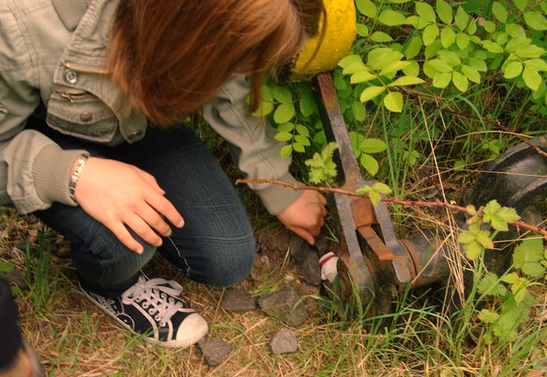 A series of hi-tech treasure hunts known as ‘Geocaching’ are taking place across Blaby district in August and September. The game is a modern day version of orienteering where players are challenged to find hidden containers using GPS devices. BouskellPark, Blaby – August 23 (2pm) and September 8 (10am). The Pavilion, Huncote – August 24 (1.30pm). The Osiers, BraunstoneTown– August 26 (11am) and September 18 (11am). Glen ParvaParish Hall – September 1 (10am) and September 17 (11am). Fosse Meadows, Sharnford – September 10 (11am). The GPS systems are provided and people are advised to wear appropriate outdoor clothing and footwear. For more information about physical activity sessions in Blaby district visit www.blaby.gov.uk/activetogther, email activetogether@blaby.gov.uk or call 0116 272 7703.